She's so cute....I wonder what hjppened to the production?..When they will broadcast this?can't wait!!! I love them together! So sad this is not available in the pHilippines.. I wanna see this. I do think they are a gorgeous pair. Yes precious, i really can't wait for this. I hope ABSCBN will air this first on Philippine television. He looks so good being a CEO and a dad. 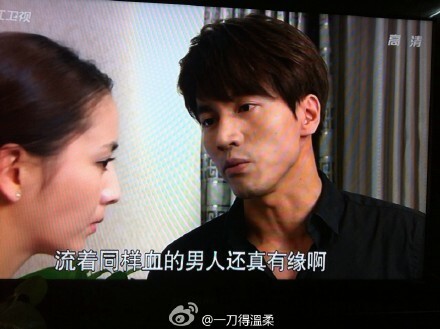 Leila Tong and JY really look good together in this drama. How I wish I was one of the staffs that ushered him.. He really looks gorgeous! Love you Jerry Yan'! wow, i love all the 3 pictures above!! airing this monday... on China! here's a new trailer! thanks to lilian99 of nbbbs! Josslyn, thanks for the video. Please also post the next episodes..hahaha. if that is alright with you. 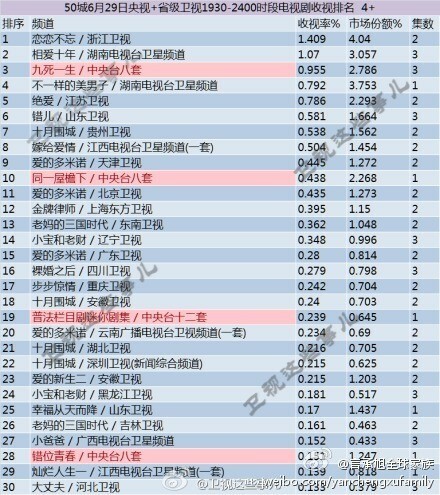 love you Cheng Xu! Thanks Josslyn!! I love episode 5. Will be waiting for the next episodes you'll post. Thanks!! 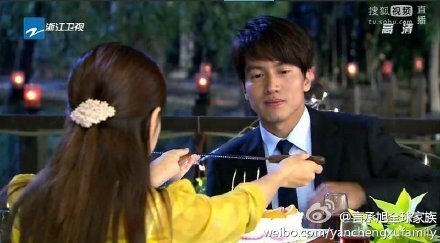 Cheng Xu is so handsome. Love you Cheng Xu! 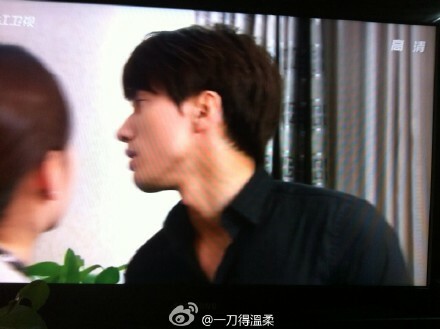 i can't seem to find the videos for today's episodes 6 to 8 in nbbbs!! Well I still can't wait to watch this drama soon, if not here in the Philippines, I will surely watch it on line. Jia YO Jerry baby..Love all the pictures here.I want more!...The 2nd lead by the way is so beautiful same w/ TONg Li Ya., and of course the baby, so cccuuuuuutttteeee!...and by the way I would prefer to hear our own local talents voice dubbing Jerry Yan's voice in our local television than hearing the voice of Jerry here. He sounded not so Jerry. omg, this was the one-night stand between jerry and the female lead?? Edited by josslyn, 26 June 2014 - 08:35 PM. From lack of new for Jerry, filming in China Zhejiang Satellite TV new drama "Lianlianbuwang" in which he plays an innocent idol route changed in the past, has been described to play a "slag men," the struggle is not only wealthy, but also staged a one-night stand , the audience seems kinda bill, breaking a broadcast viewing the next day, getting into the second mainland China, the new drama starring Deng Chao after playing in the "decade love";'d also go to Taiwan actor Zhou Tang Hao not so Fortunately, he starred in the "one and half of the summer" was actually cut. 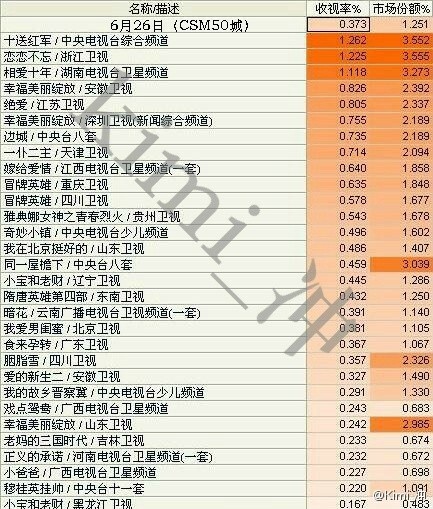 According to the continent freshly baked golden TV broadcast program ratings, from Taiwan starring actor Lin Youwei "Amoy girl" sit tight ratings winner, starring Jerry "Lianlianbuwang" subordination, mainland media that Jerry has Dao Ming Si to get rid of the year, and now he will play the Lizhong Mou, crafted a more calm and meticulous. And upgraded when the father of the child he suspected from the beginning, and then care, to the final eruption of the strong feelings of love child process, through a unique performing style show was rigorous, very perfect. 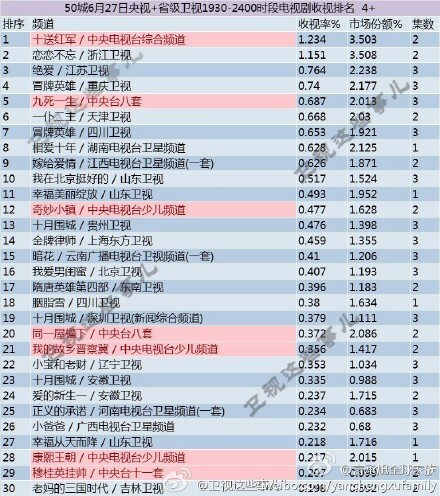 Nick Chou starring "one and half of the summer," just in the East TV broadcast, on account of the ratings slump came cut, Oriental TV confirmed that due to program adjustments will become a file from the prime afternoon. this drama now got no. 1 in ratings already!! # Birthday joy after lying son asleep, night was just right! 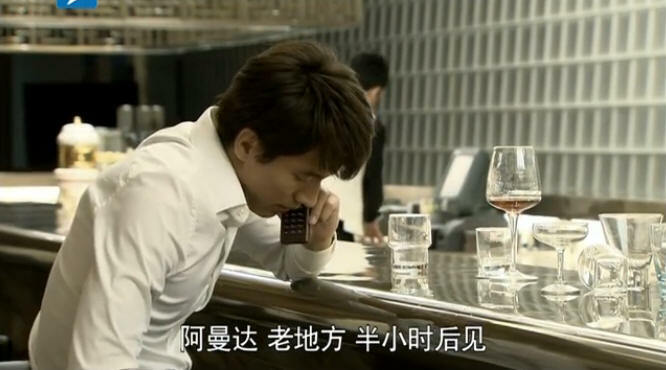 Satiated think of lust, love moving two Li Wu intolerable ...... (I was injured to Jun's tears) ......... damn phone rang! Lizhong Mou heaved upward, just narrowly missed on a pro! 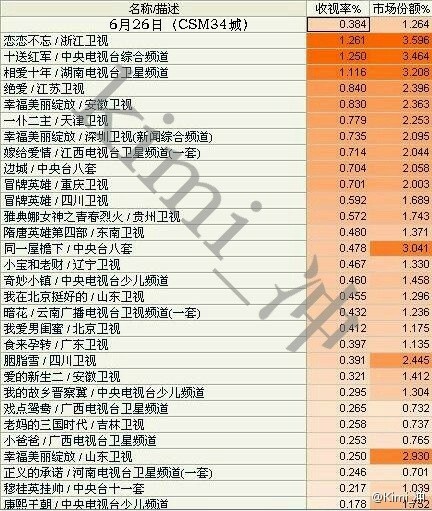 # Lizhong Mou you you you, chase women too direct too hard too strong, look, it has been hit, sleepless solitude right? The Wu Tong helplessly to comfort you, you can not put a low posture do? 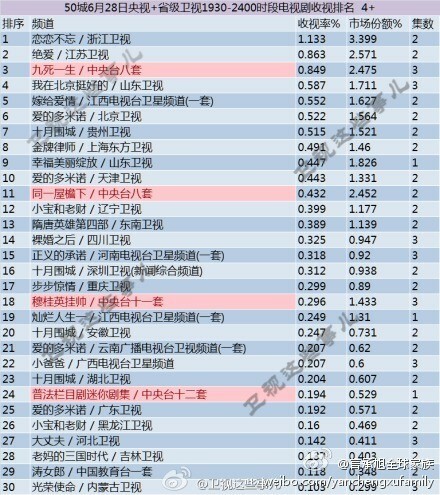 Championship belongs to us # # # Jerry Zhejiang TV Lianlianbuwang # "Lianlianbuwang" on the 27th of the second, the 28th of the first, the 29th of the first (high ratings Tat 1.409) Congratulations Boss!